Hivos and ARTICLE 19 are alarmed and worried about the news that the Philippine government has declared a list of 600 people to be ‘communist terrorists’. 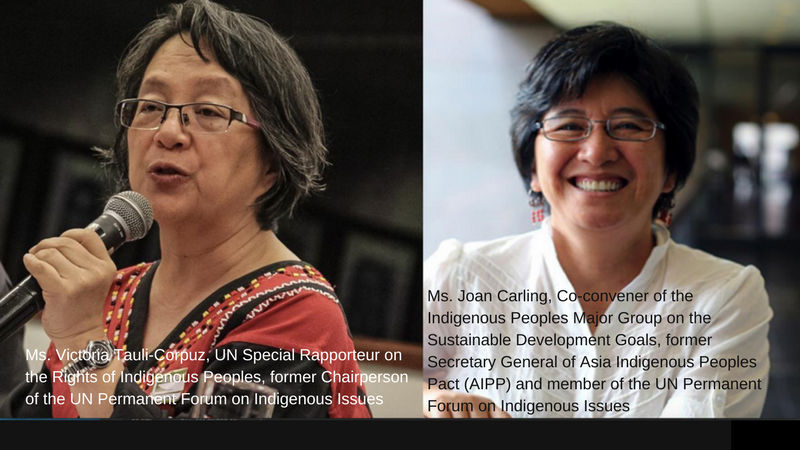 The list names the United Nations Special Rapporteur on the rights of indigenous peoples, and human rights defenders, including indigenous leaders from the Cordillera Region, whom are a part of the network of Hivos' partner Bantay Kita. We fear inclusion on this list will put their security at risk and adversely impact their ability to carry out their work. We call on the government to immediately rescind the list. The government's latest action exemplifies the deteriorating human rights situation in the country and the grave threats facing civil society organizations at this time. In the context of the widespread violence in the country, including military operations and extrajudicial killings, the publication of this list endangers the lives of indigenous human rights defenders and that of their families and colleagues. This action is an unacceptable infringement of their human rights, and a threat not only to their work, but to their lives. Abide by State obligations to protect human rights and fundamental freedoms, including access to justice, freedom of expression and freedom of association.